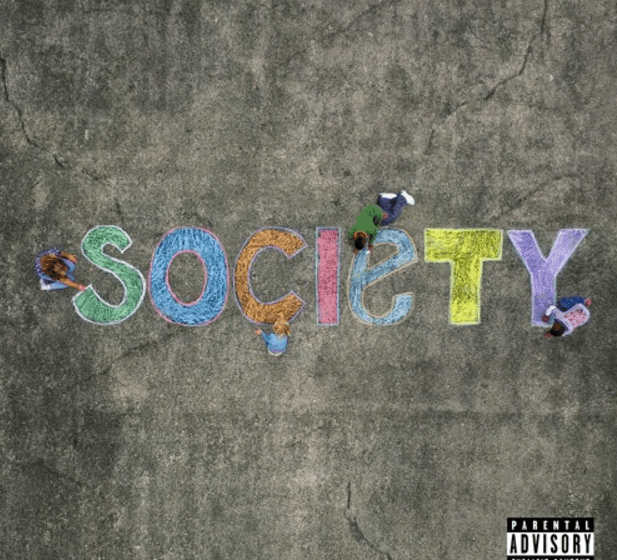 Romney Lewis is a Brooklyn emcee who just put out his album “Society” and we’re here to premiere it. Lewis is a multi-dimensional artist who brings us 10 brand new tracks for us to vibe to with a multitude of topics. None of it is void of honesty, usually that gives people the misconception that it’ll be more of an underground joint, not the case with Lewis. Production is handled by Nine-Ease, DJ Eclipse, Beat Plug, Prodigy Beats and more to set the mood for the album. Romney Lewis has tracks of triumph, of love, of heartbreak and everything in between. The interludes are cleverly placed and add more to the stories he’s telling. That’s all I’m gonna give you for now, but make sure to peep the stream below and check back with us soon because we’ll have a review and an interview with Romney Lewis in the coming weeks.